LOS ANGELES — A lawsuit has been dropped that alleged former Chicago Bulls star Scottie Pippen assaulted a man at a sushi restaurant in 2013. Pippen’s attorney, Mark Geragos, said Saturday that a countersuit Pippen filed against Camran Shafighi is also being dropped. Geragos says he and Pippen are delighted the matter is over, and they had no intention of settling the case. A message left at a phone number listed for Shafighi was not immediately returned. Shafighi filed a $4 million lawsuit against Pippen, accusing him of a “brutal and unjustified physical attack” that allegedly occurred outside Malibu’s Nobu restaurant after Shafighi had sought a picture with the former NBA All-Star. 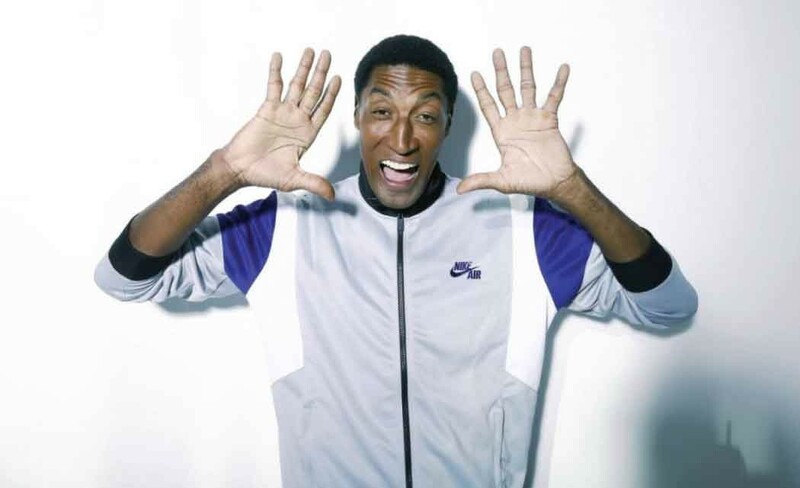 Los Angeles County prosecutors said there was insufficient evidence to bring assault charges against the 47-year-old Pippen.